Imagical Seasons Publishing | You Made This! 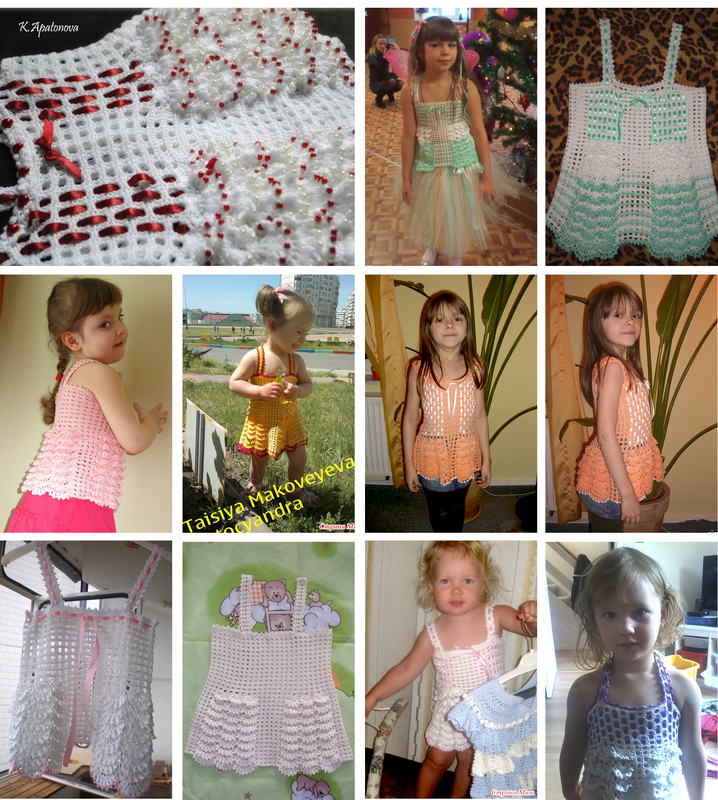 Please share pictures of your completed creations – you are my boundless inspiration!!! Imagical Seasons are full of beautiful, lacy patterns that are gorgeous and feminine. The books are beautifully formatted, with full written instructions and interesting stitch patterns, as well as fun and colorful photographs. They also include very nice, easy-to-read stitch diagrams. The designs and photos are VERY colorful (which I love) and so well presented. FABULOUS! FABULOUS! FABULOUS! I can't IMAGINE how MUCH time went into these productions, ALLA! ....They are exquisite! I especially LOVE the charts, it explains EVERYTHING IMMEDIATELY! I am also drawn to colors.......love your use of colors in the books. The models are SO GORGEOUS! So very natural. There are so many styles I love, but, if I had to choose a favorite...it would be ... THE VERY CLEVER AZURE WRAP that Kristin is modelling ...love the different ways to wear it! Wow! Gorgeous designs! 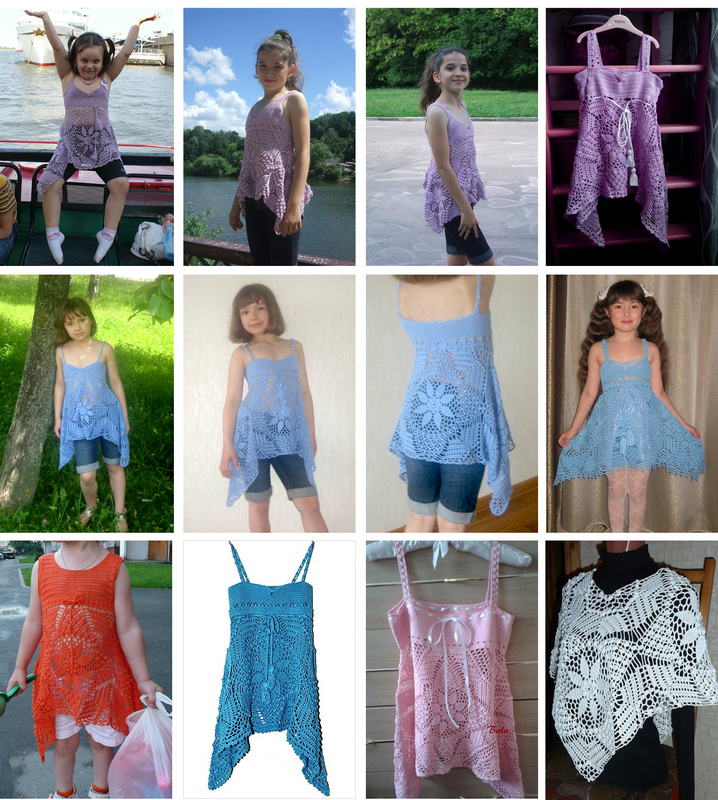 I especially like the spring lace top and bolero and the summer azure wrap. I have a two year old GD who would look adorable in some of these. Neat-o Cool! 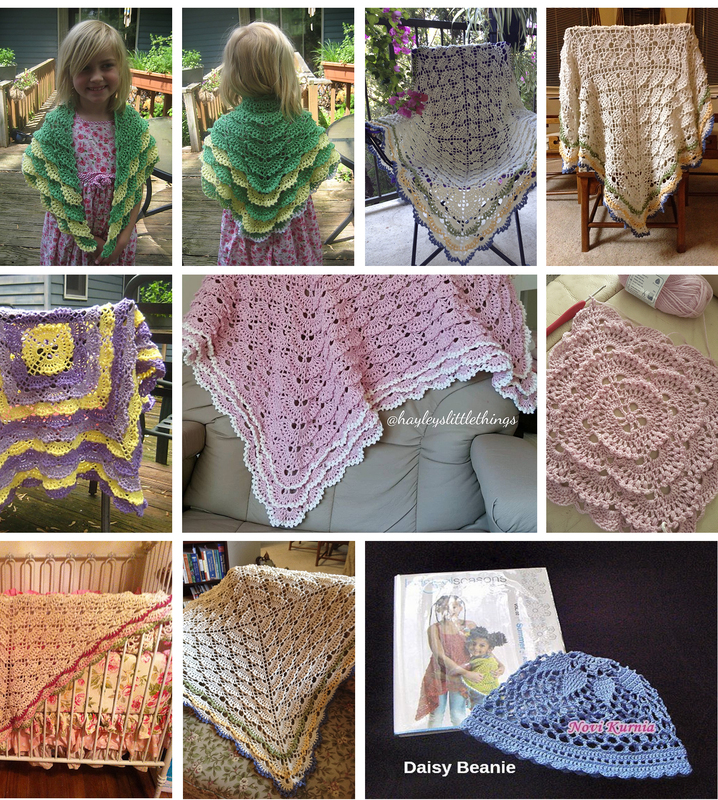 I love to crochet and your books have just the right patterns to make for my granddaughters, thanks! Such cute patterns in each book. I think I would make the Tutti Fruiti blanket from the first book and the Daisy cap from the second book. These would be my first projects from the book. I’ve been waiting for these books! My daughter, Qinny pants, would love all of these patterns! 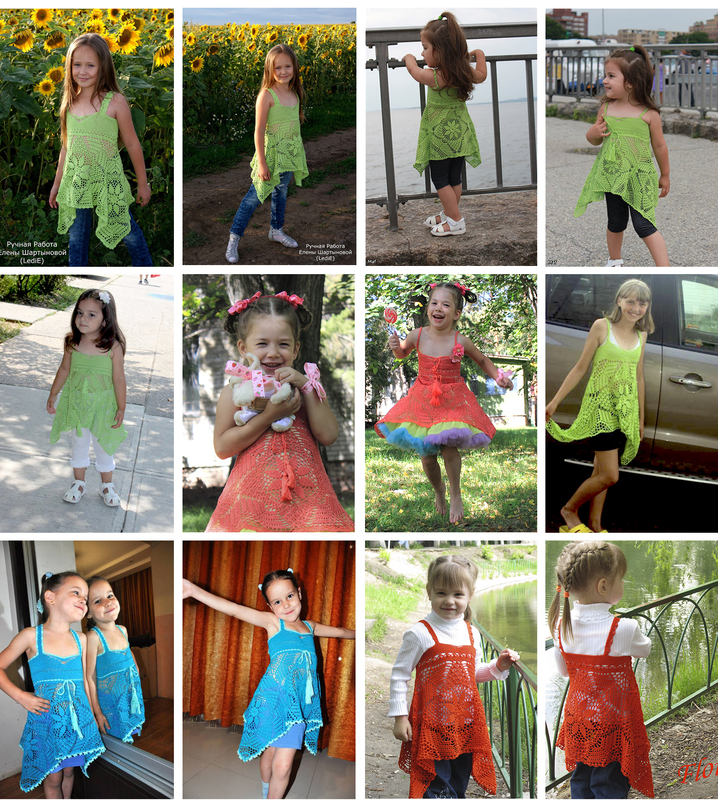 She’s 9, going on 35, but Alla’s patterns will make her squeal with delight! What caught my eye with Alla's designs was how bright, fresh, and fun her pieces were. They always were such a eye candy to me. In my opinion, these projects are all truly appealing designs. I’d want to make any of them. This is not a statement I’m able to make about many pattern books! Every last project in this book has something interesting or outstanding about it. In that regard, this book is a rare gem! The photos, colors and styling are all gorgeous and eye-catching. I love how Alla has given us options and ideas for different ways to approach these projects. I find this so inspiring! Your books are absolutely beautiful! I am in awe of how beautiful your designs are, and how classy and elegant the pages are and how they are designed and layed out. The pictures are so cute too, wow! These are some of the prettiest crochet books I've ever seen! Just gorgeous! These books are fantastic! Very well put together and of course all of the patterns are gorgeous! I love how many details were put into them at the end. I honestly believe that first time crocheters will be able to make these designs.